Schwarzwaldhotel Freudenstadt Freudenstadt, Hotel Germany. Limited Time Offer! Schwarzwaldhotel Freudenstadt. 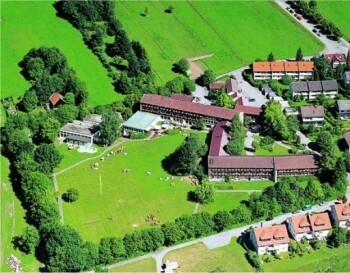 Family-friendly hotel "Schwarzwaldhotel Freudenstadt" has obtained 4 stars. 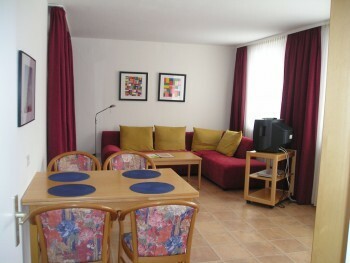 It is an ideal pied-a-terre for discovering Freudenstadt. It is ideal for discovering the area as it can be found right in the countryside. The style of the hotel could best be defined as family. Each room is pleasant and modern. You have the opportunity to recover from your busy activities in the onsite spa. This hotel is situated on the green edges of the town of Freudenstadt and is the perfect holiday abode for families and active holidaymakers. Start the day quite relaxed in our modern but cosy rooms and apartments. 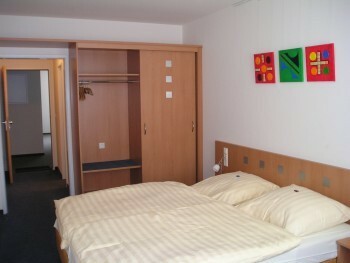 This 4 star hotel is located within the city of Freudenstadt and was established in 1958. It is close to the Center. 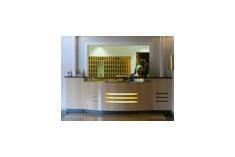 The Hotel has a coffee shop, an indoor swimming pool, an outdoor swimming pool and a fitness centre/gym.